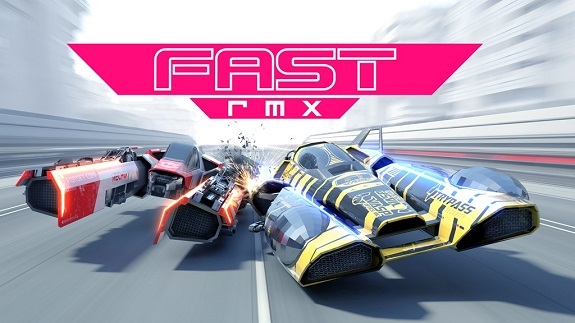 In this post, you will find everything there is to know about the Software updates for FAST RMX on the Nintendo Switch (originally released on March 3rd 2017 in Europe and North America, and September 14th 2017 in Japan). How to download updates for FAST RMX for the Nintendo Switch? None available as of writing. Will be added later if there’s any available. Additional notes: as you can imagine, this update is required to keep using the online features of the game.